Ask for one good reason to exfoliate and it is this – refreshed and radiant skin! Exfoliation is a fancy term for removing the dead cells from the skin. When you buff off all of that dead stuff, you reveal the new, radiant and glowing skin. You’ve all been taught the basic formula for clear and beautiful skin is proper cleansing. However, whoever told you that left out the fact that flawless skin requires regular exfoliation. Throughout the day, month and year, your skin goes through a number of changes to adapt to the changing seasons, the everyday dirt and dust, heat and what not! Yet many of you make the common mistake of ignoring the troubles your skin is going through, and the result – dull, saggy and rough skin! So, if you are looking for smooth and shiny skin all year-round, exfoliation is your key. Every day, new cells are created in the skin’s inner layer (dermis) and as they form, the old, dead cells are pushed to the outer layer (epidermis). While many of these dead cells flake off gradually, some hang on for too long, thus fading your complexion and clogging your pores. You may even end up with acne, blemishes and other marks on your skin. Exfoliating regularly will help prevent these problems. Here are some simple and effective remedies that you can use at home to exfoliate your skin like a pro. 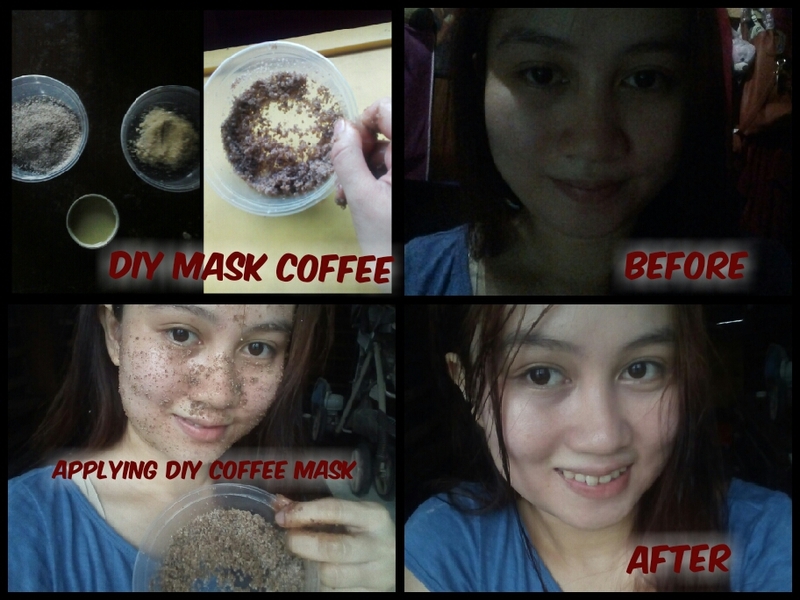 Coffee is an excellent remedy for the proper exfoliation of your skin. It is loaded with anti-inflammatory properties (caffeic acid effect) that are excellent for the exfoliating process. Moreover, caffeic acid aids the production of collagen, which further helps diminish acne scars and improves the skin’s elasticity. 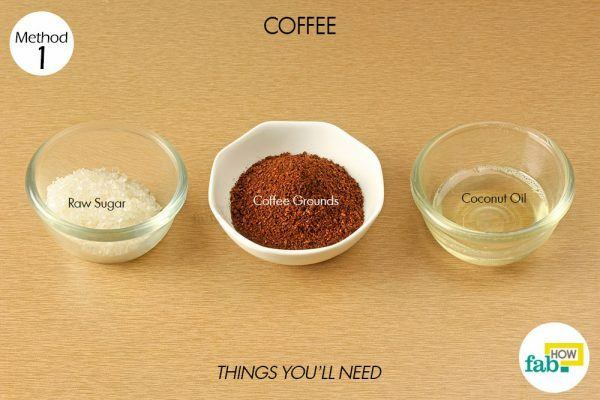 Add 1 tablespoon each of sugar and coconut oil to the coffee. 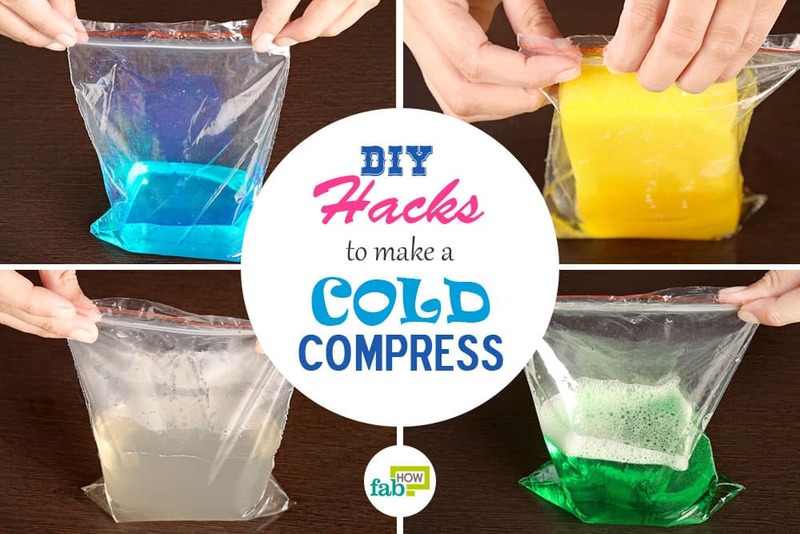 Mix the ingredients thoroughly, until oil is completely absorbed into the mixture. 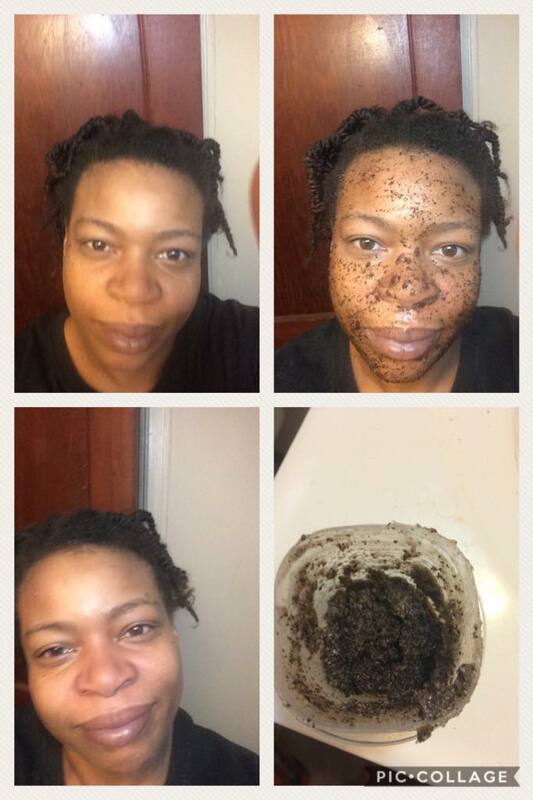 Use this as a scrub to exfoliate your skin and wipe away the dead skin cells. Use this treatment 2 or 3 times every week for effective results. Lemon, a natural source of vitamin C and a natural astringent, helps lighten age spots, balance the skin tone, tighten skin pores and brighten your complexion. 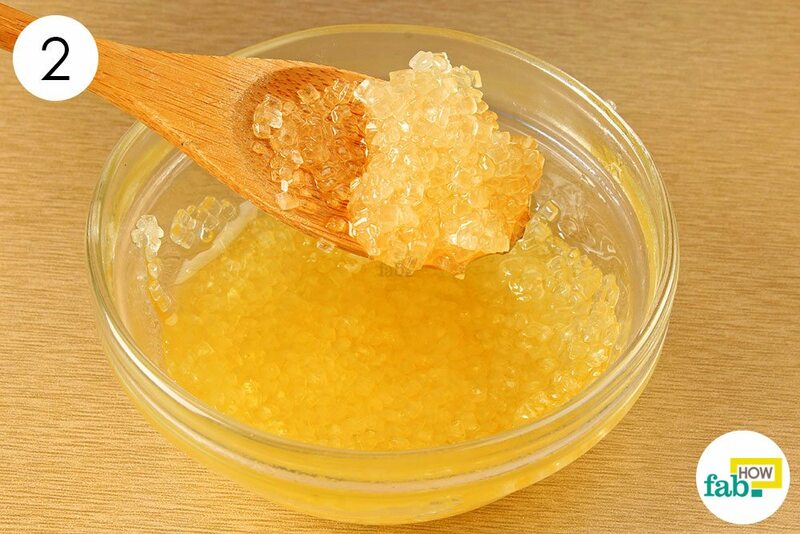 Sugar, with glycolic acid, acts as a natural exfoliant to even out your skin tone, clear up pores and remove dead and dull skin cells. Honey, a natural humectant, helps lock water into the skin, thus keeping it moisturized and hydrated. Moreover, honey contains antibacterial and antioxidant properties that help clear up your skin and treat breakouts. 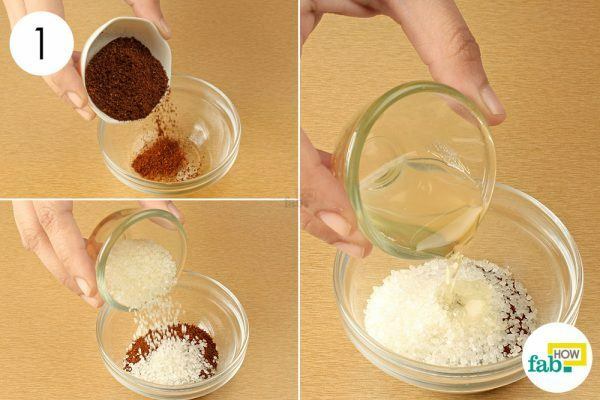 Take 1 teaspoon of sugar in a bowl. 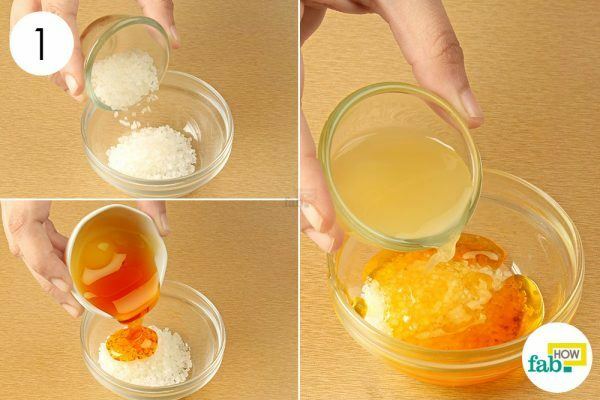 Add 1 tablespoon of lemon juice and 1 teaspoon of honey to it. Put a small amount of this scrub on your palm and gently rub it on your face in circular motions for 5 minutes. 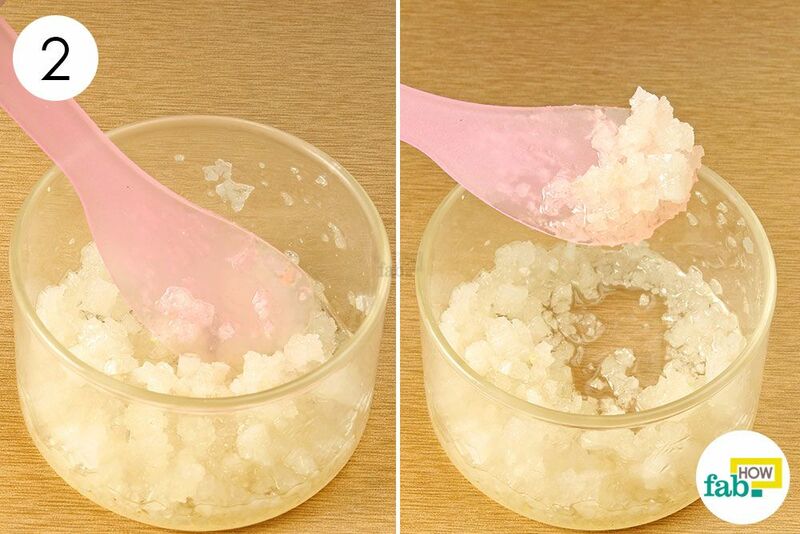 Use this scrub on your skin at least twice a week to remove dead skin cells. 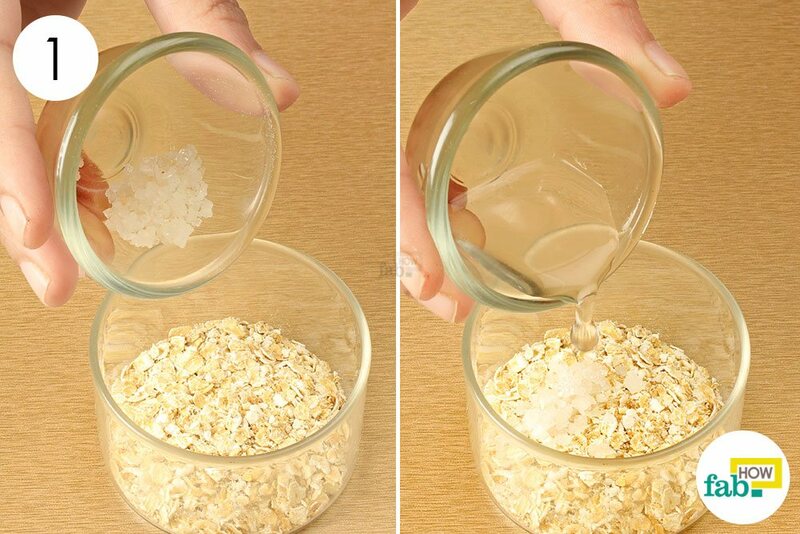 Oatmeal is one of those incredible exfoliants that not only helps wipe away dead cells, dirt and impurities but also keeps the skin moisturized and nourished. It also helps absorb oil from your skin, so you cleanse while you are exfoliating. 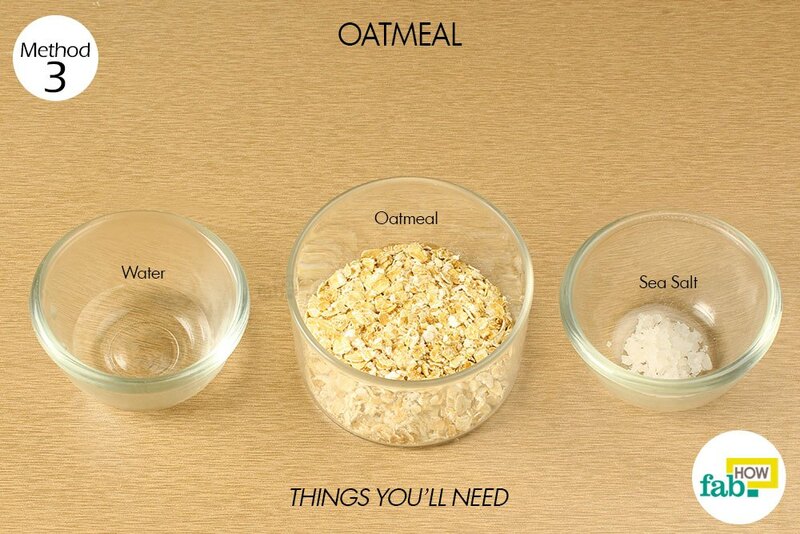 And for those with sensitive skin, oatmeal is a boon! It contains anti-inflammatory properties that help soothe irritation and treat inflammations. Mix together 1 tablespoon of oatmeal, ½ teaspoon of sea salt and 1 teaspoon of water in a bowl. Blend well and apply this scrub on your skin. Gently rub in circular motions for 5 minutes, then allow it to dry for another 10 minutes. Rinse it off using warm water and pat dry your skin. Use this remedy every other day for softer, hydrated and flawless skin. 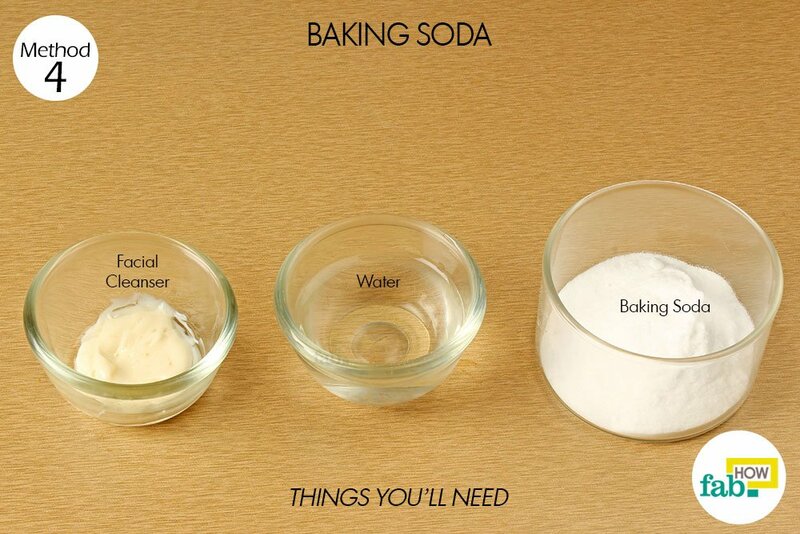 Baking soda is alkaline, owing to which it helps balance the pH level of skin. As baking soda is a gentle exfoliant, it helps clear away the dirt and debris on your skin. Furthermore, the coarse granules of baking soda are excellent for buffing away the dead cells from the skin. 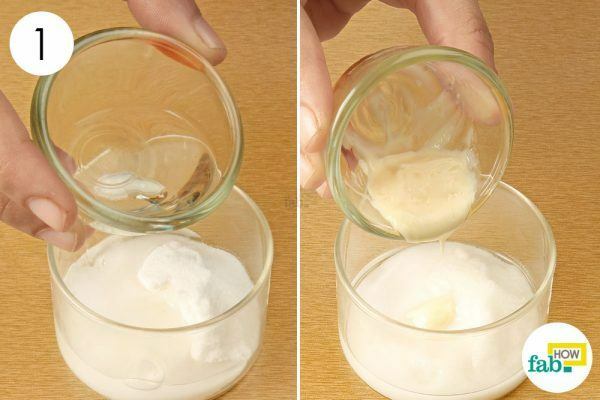 Add 1 tablespoon each of water and 1 teaspoon of facial cleanser to 1 tablespoon of baking soda. 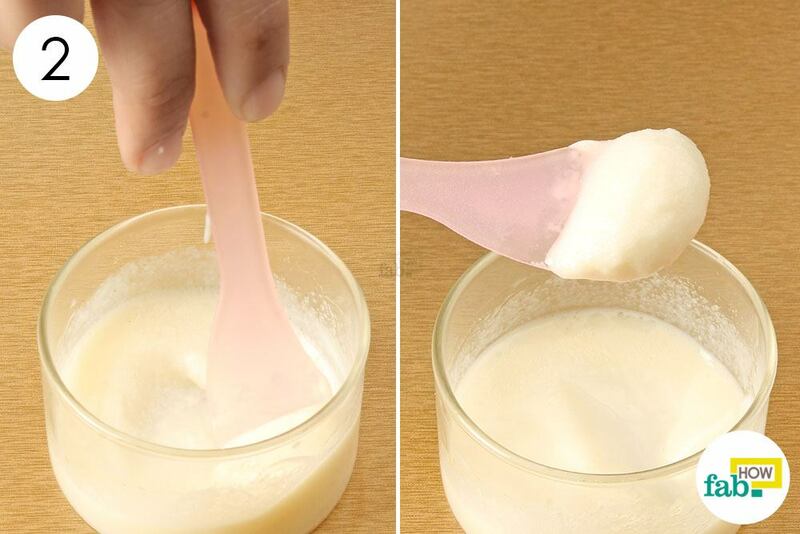 Put some of the paste on your palm and apply it on your face. Gently massage it on your skin in circular motions for 5 to 7 minutes. Let it dry for another 5 minutes before rinsing it off with warm water. Repeat the treatment twice every week for flawless and acne-free skin. 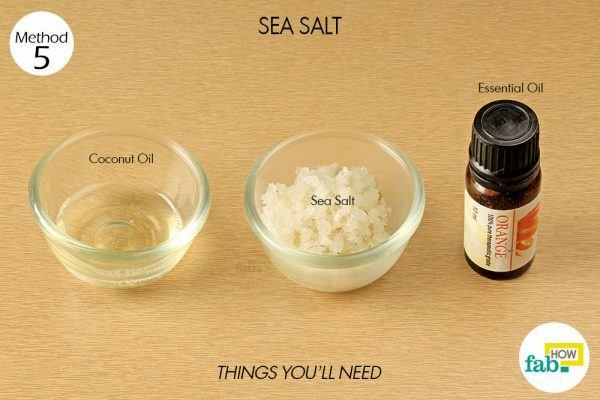 The large, coarse granules and non-sticky texture makes sea salt (not table salt) an amazing exfoliant for your skin. Moreover, sea salt is full of trace minerals that help moisturize and rejuvenate your skin, while accelerating the growth of new skin cells. Put 1 tablespoon of sea salt (not table salt) in a bowl. Add 1 teaspoon of coconut oil and a few drops of your favorite essential oil. 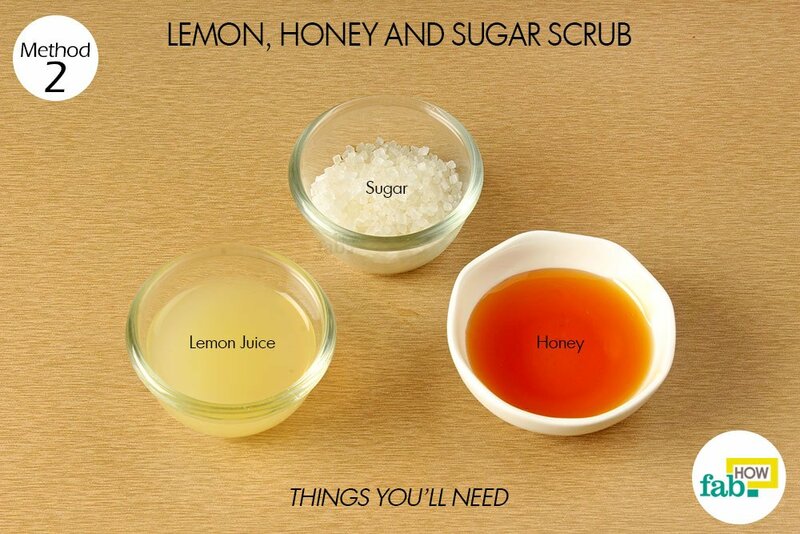 Mix the ingredients together to form a scrub. 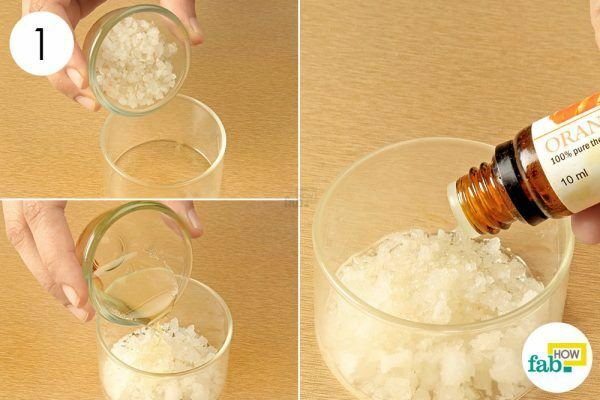 Apply this on your face and scrub gently in circular motions for 5 minutes. Rinse it off with cold water to close the pores. Use this scrub once or twice every week for incredible results. 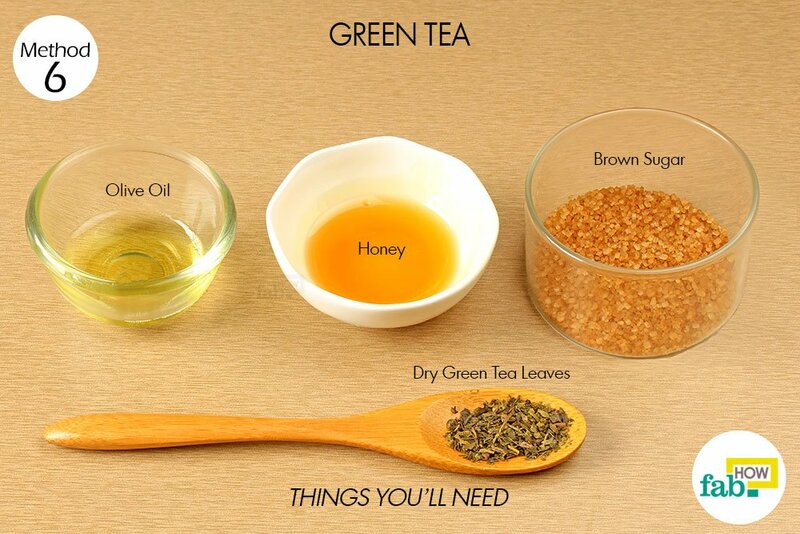 Green tea leaves (dry) have a slight rough texture that helps in proper exfoliation of your skin to clear away dead skin cells, dirt and all other impurities. 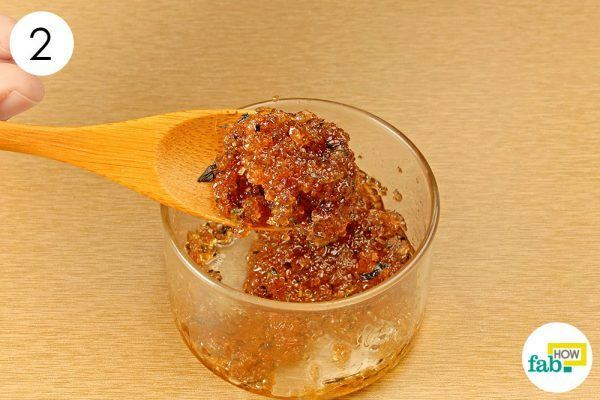 Mix 1 teaspoon of honey in 1 tablespoon of brown sugar. 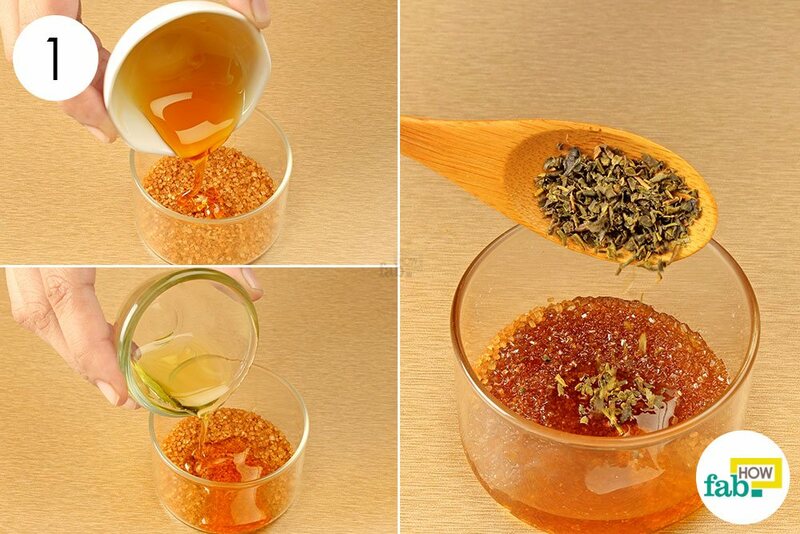 Add 1 teaspoon each of olive oil and green tea leaves to the brown sugar mixture. Mix the ingredients thoroughly until the oil and honey are completely absorbed in the sugar. Apply this scrub on your face and body and gently scrub in circular motions. Finish with rinsing it off with lukewarm water. Use this scrub twice every week for effective results. Always remove your makeup and wash your face before proceeding with any of the above exfoliation methods. You need a fresh and clean face for the exfoliation treatment to properly penetrate the skin. Do not forget to moisturize your skin after exfoliating. Use a high-quality moisturizer to keep your skin nourished and hydrated. Do not over-exfoliate, as this may dry out your skin and lead to wrinkles and fine lines. Dry and mature skin should be exfoliated only twice a week with moisturizing products. 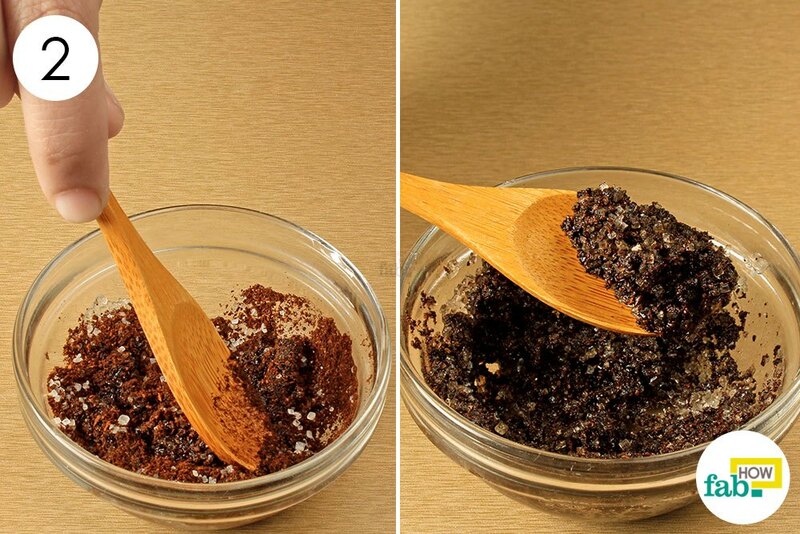 An oil-based scrub serves the best for dry skin. Oily skin and combination skin can be exfoliated not more than three times a week. 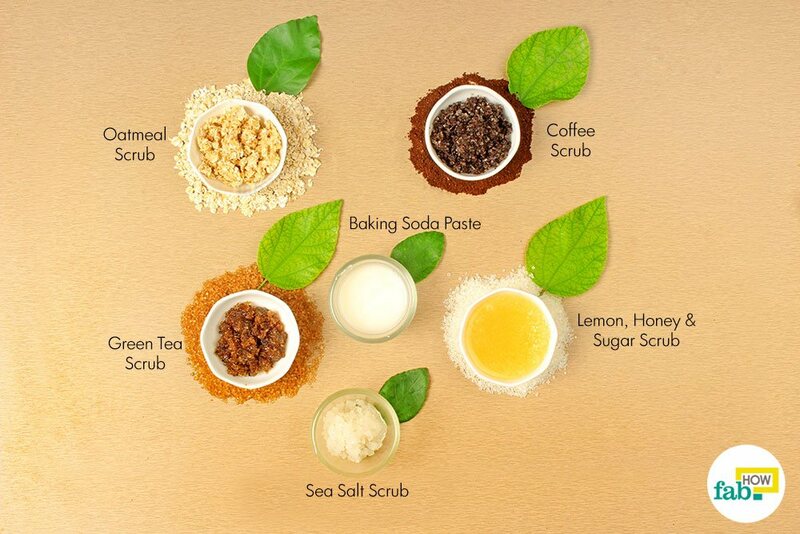 Although any scrub would do for such skin types, clay-based scrubs serve the best to absorb the oils from the skin. Normal skin can be exfoliated two times a week or as necessary. I liked u r health & beauty tips … keep posting more info .. I picked the Baking Soda exfoliation. The mask was quick and easy to prepare, with the bonus that I had all the ingredients at home. The cleanser gave the product a luxurious feel, while the baking soda was gentle on the skin which was left feeling very smooth and clean. This is a great treatment if you want a bit of ‘me time’. Close the bathroom door, light a scented candle and relax! Thank you all for such a positive feedback. Stay tuned for natural solutions to all your skin problems. Our team wishes you good health.